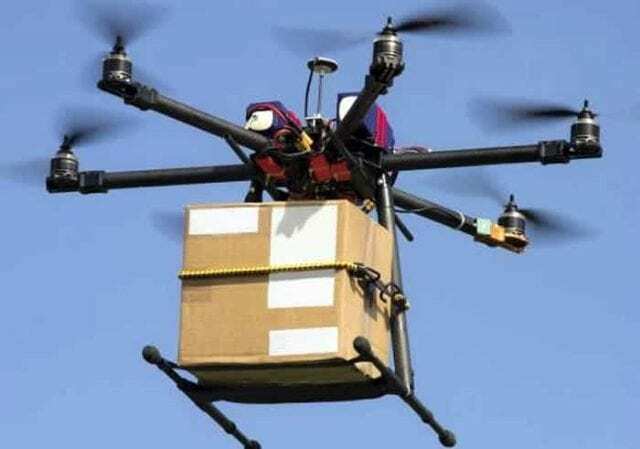 Ghanaian authorities have initiated a process to procure Unarmed Aerial Vehicles (UAVs), known ordinarily as drones, for medical distributions across the country, local media reported here on Monday. To that end, the government entered into a 12.5 million-dollar contract with Silicon Valley-based logistics company, Zipline International Incorporated, for the design, installation and operation of the drones. 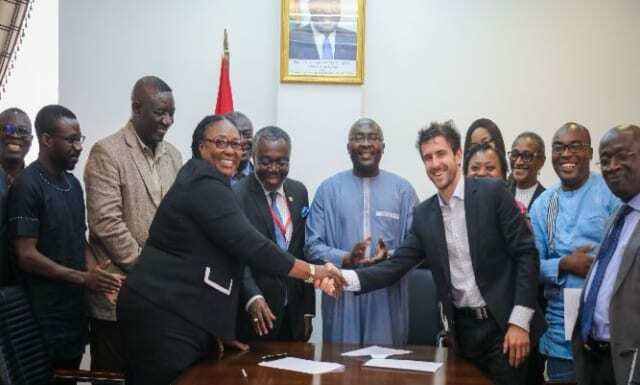 Chief Executive Officer(CEO) of the Public Procurement Authority (PPA) Agyenim Boateng Adjei disclosed in a correspondence to the Ministry of Health that the sole-sourced contract had been awarded to Zipline following an approval from the Public Procurement Authority.